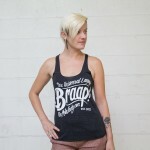 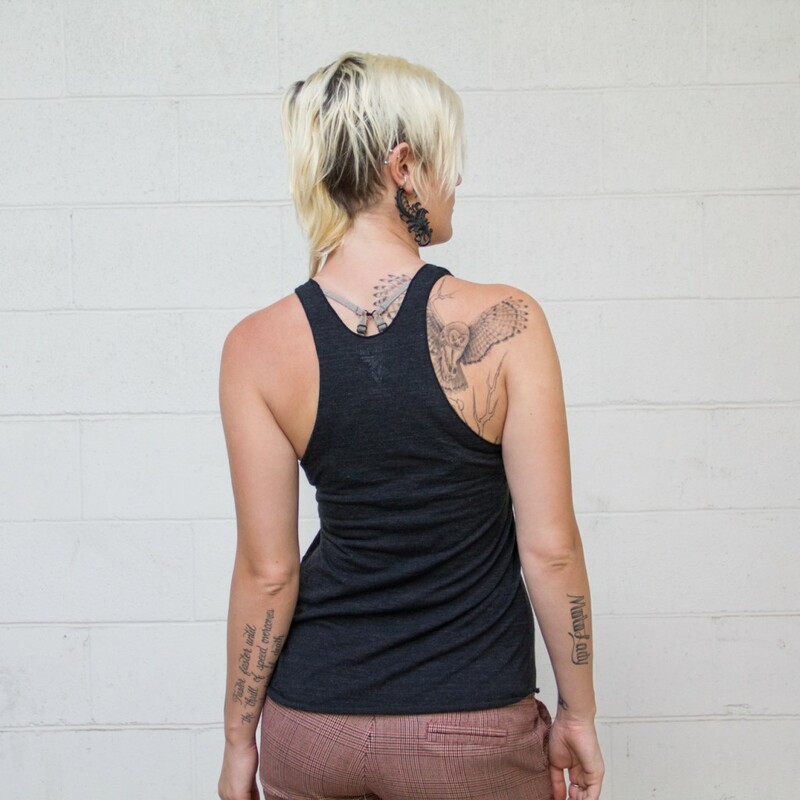 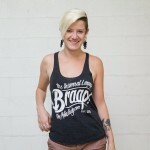 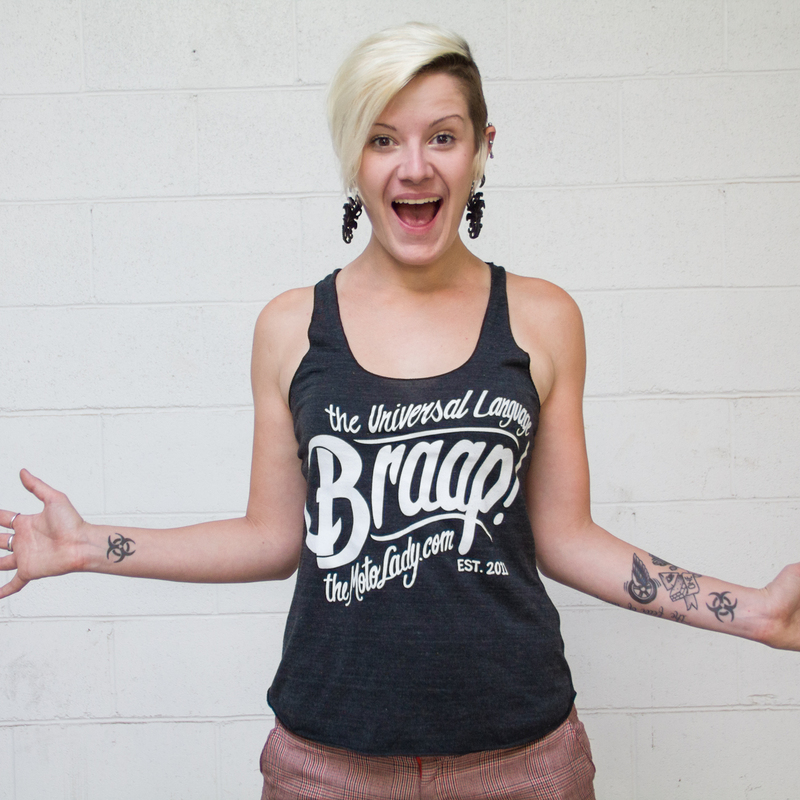 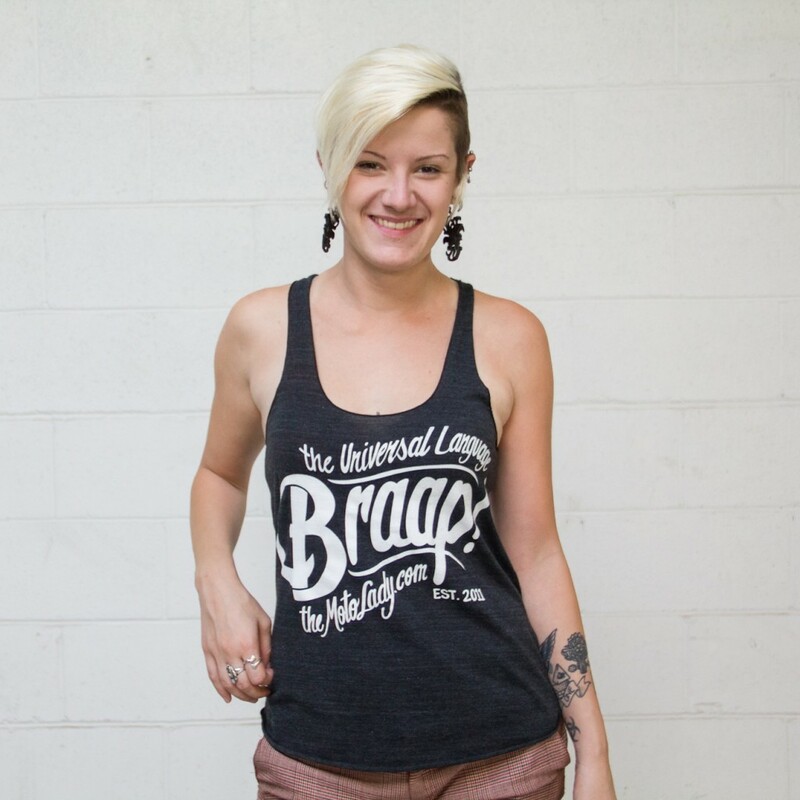 Ladies Braap Tank Tops Are Here! For those that are asking and to the person who just sent me an anonymous ask (I can’t reply, sorry I don’t know who you are) the MotoLady BRAAP! 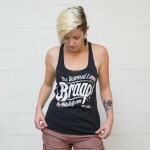 tshirts, tank tops, and hoodies are available for order in any size and now being printed on American Apparel. 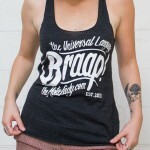 And yep, I ship internationally. 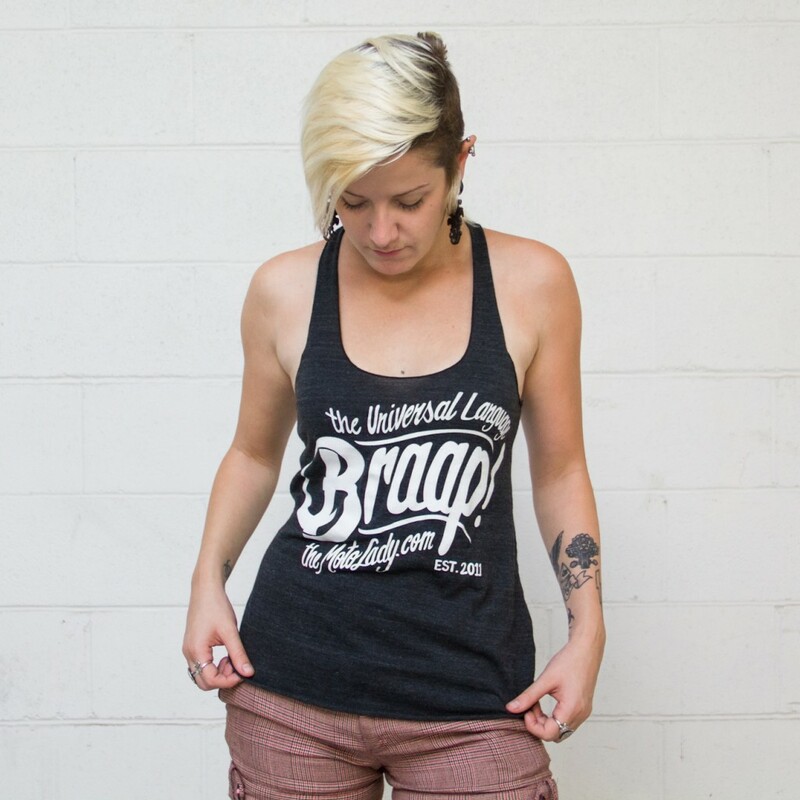 If you’re having any troubles in the ecommerce store you can send me an email through the contact page.